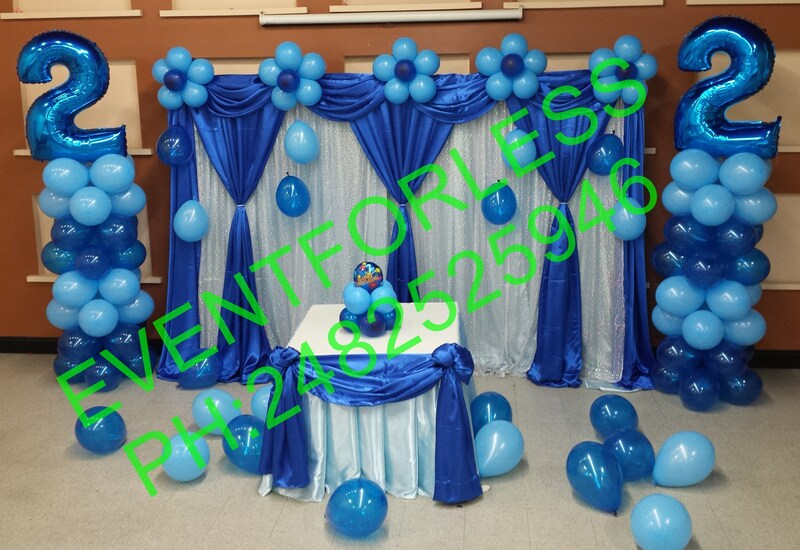 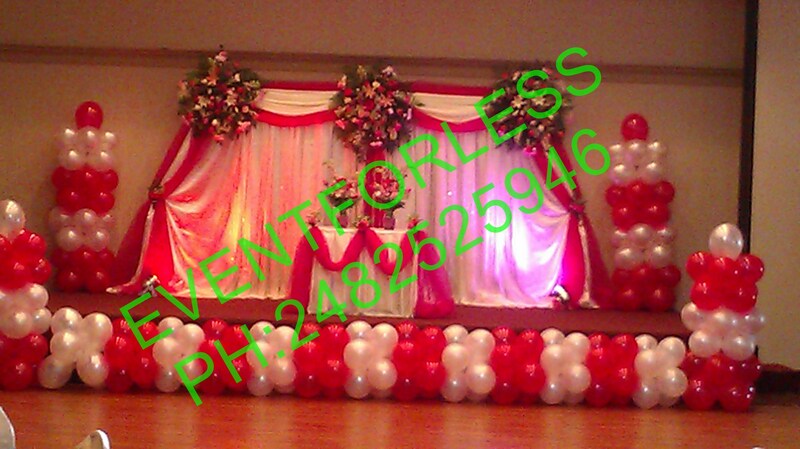 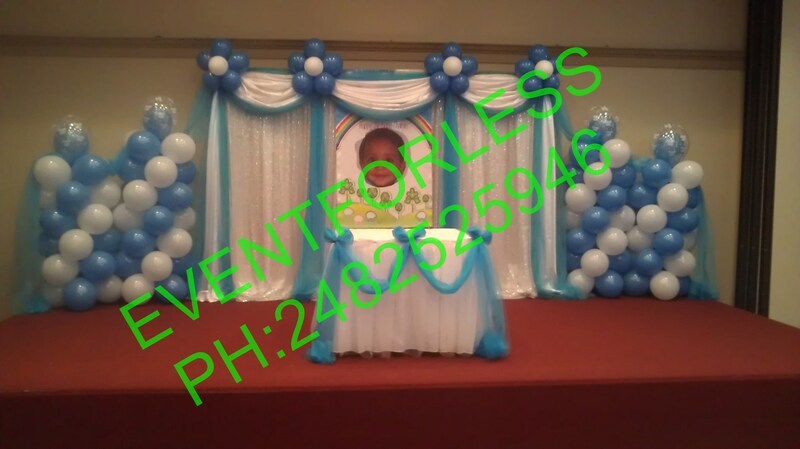 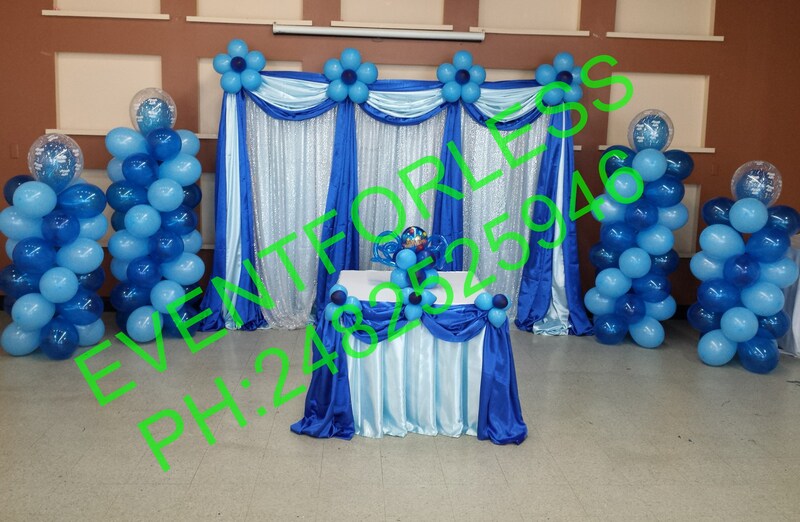 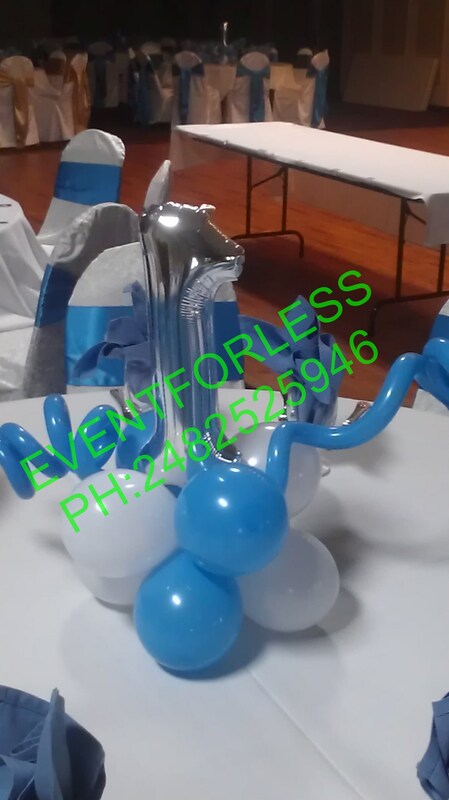 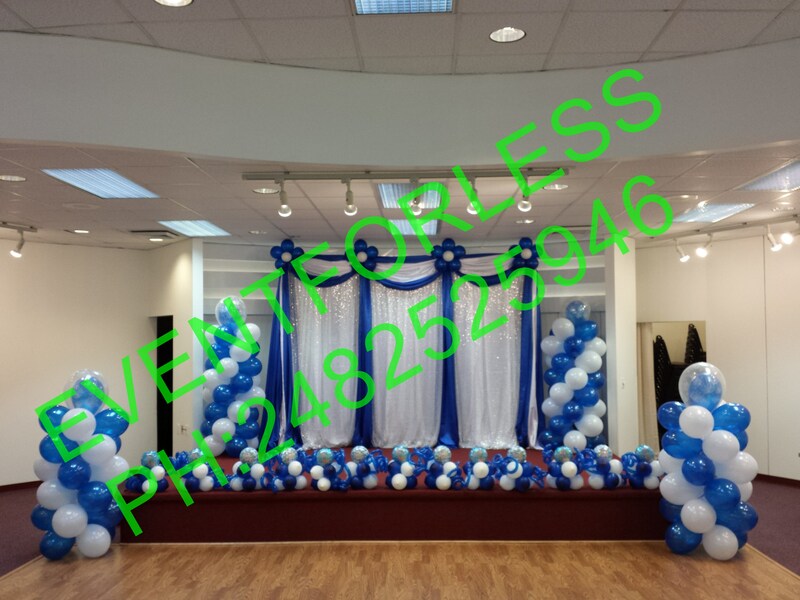 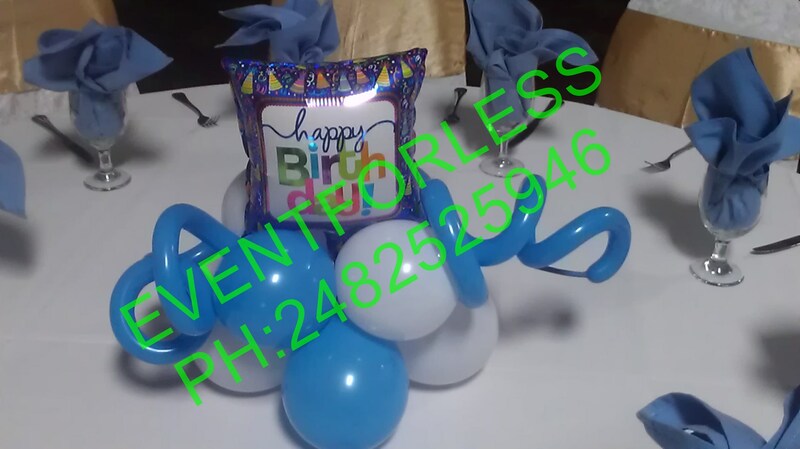 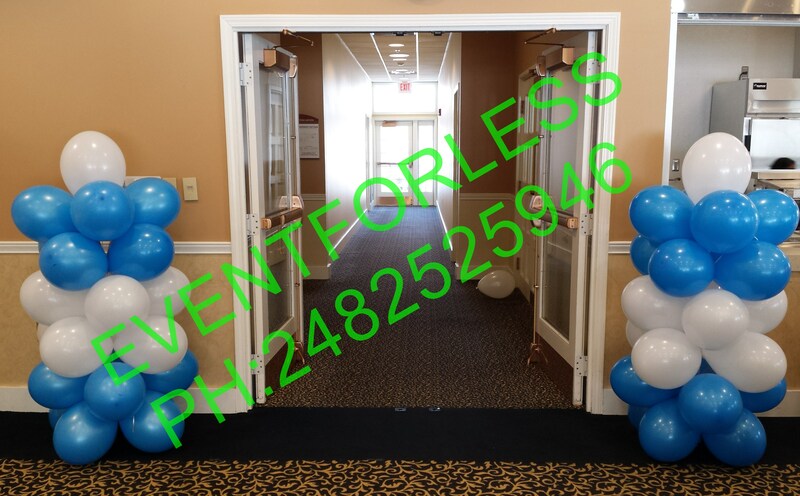 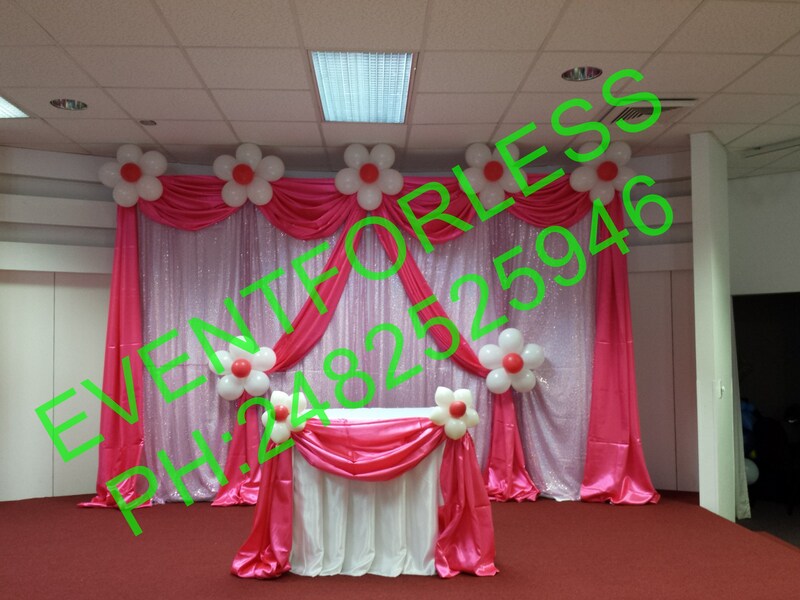 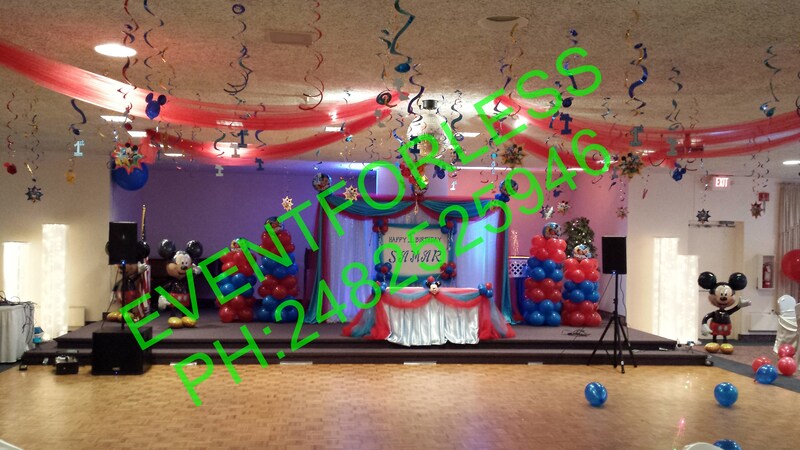 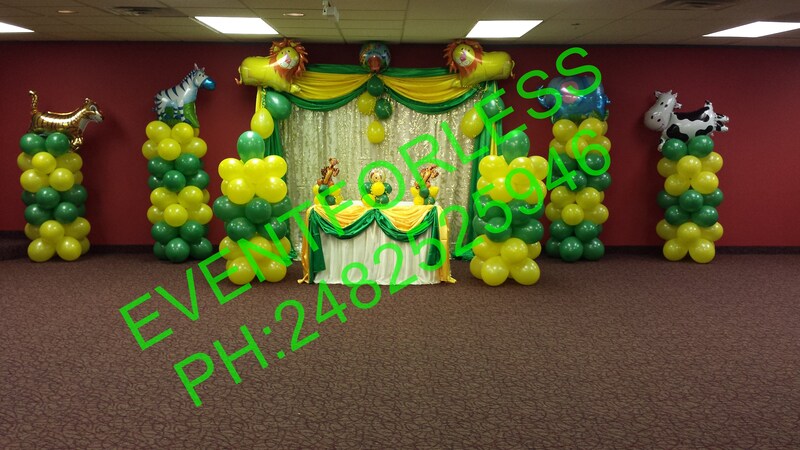 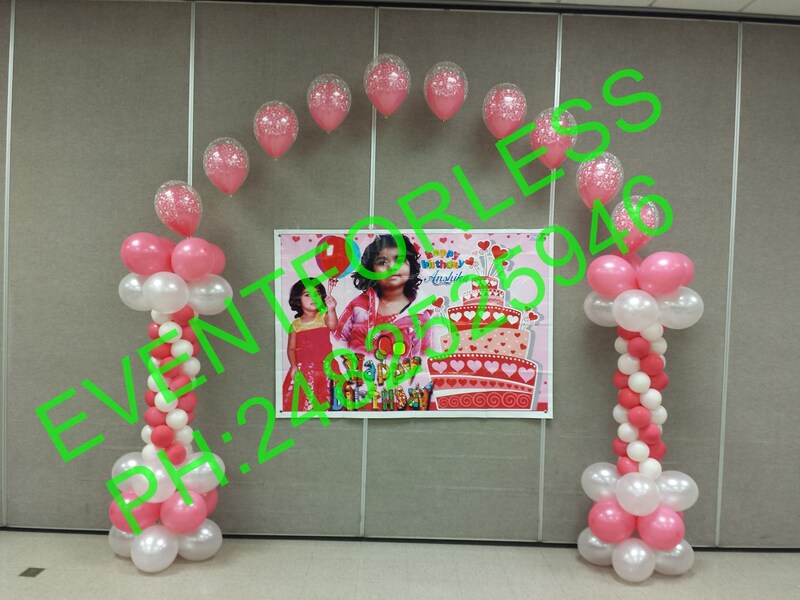 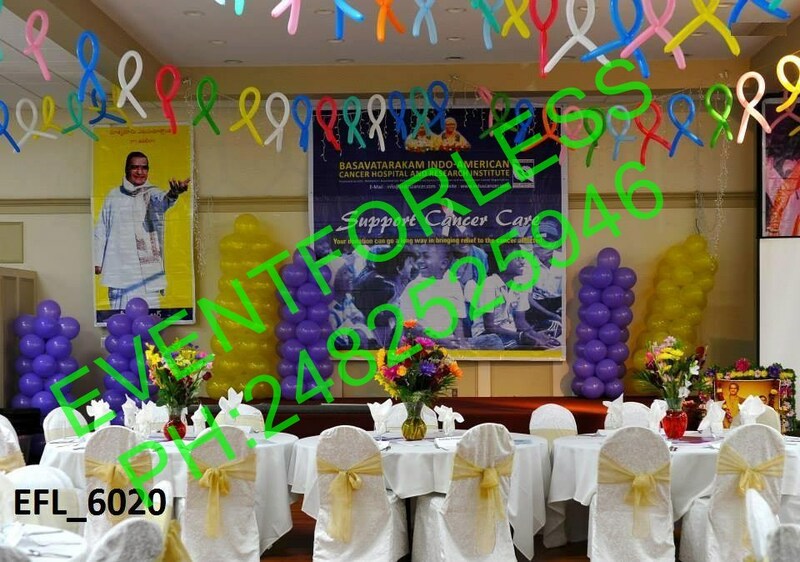 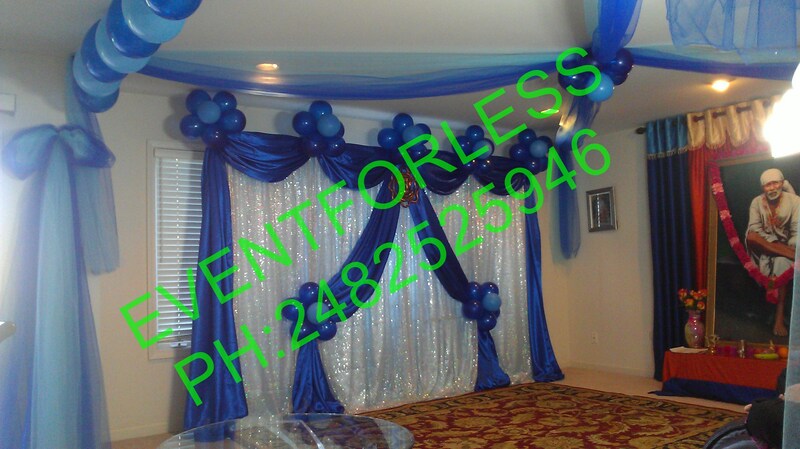 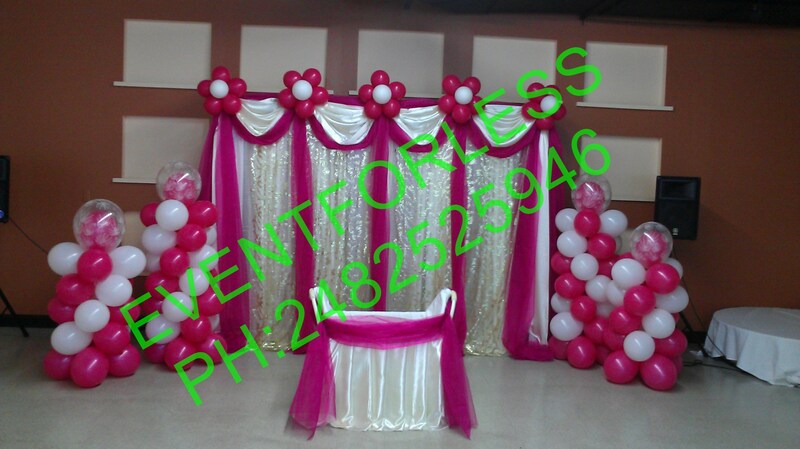 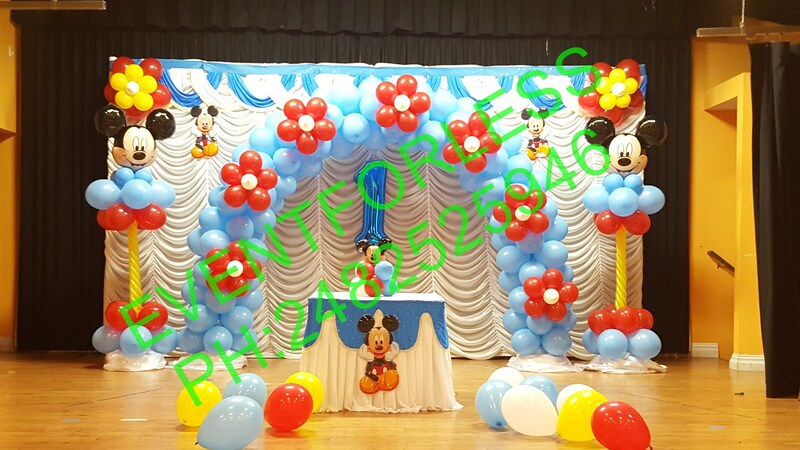 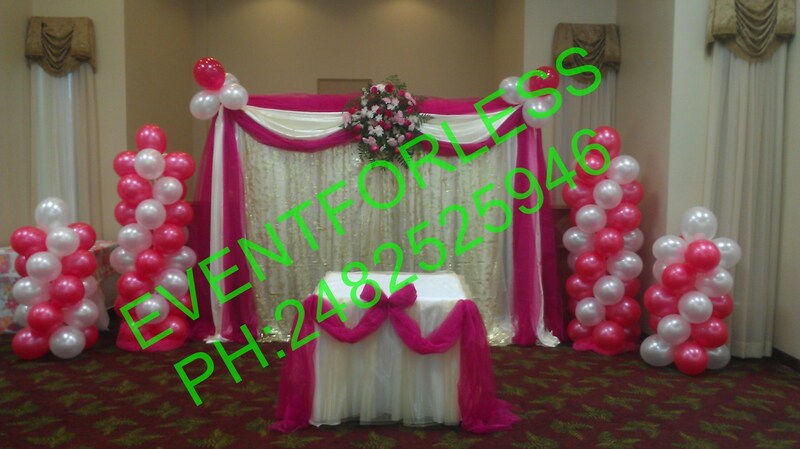 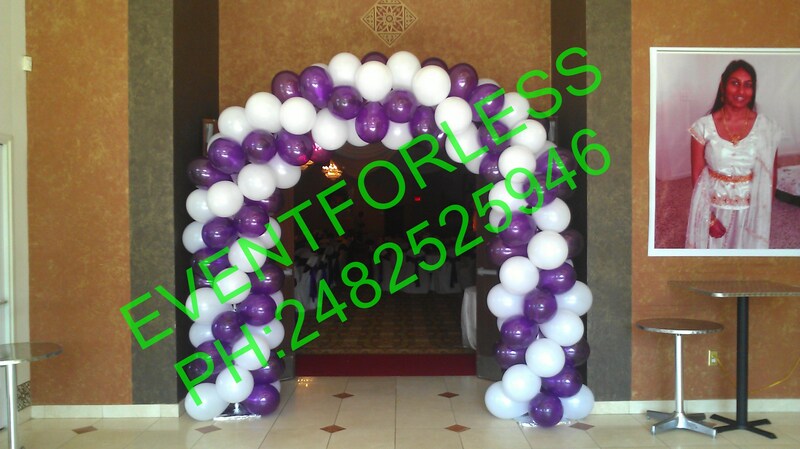 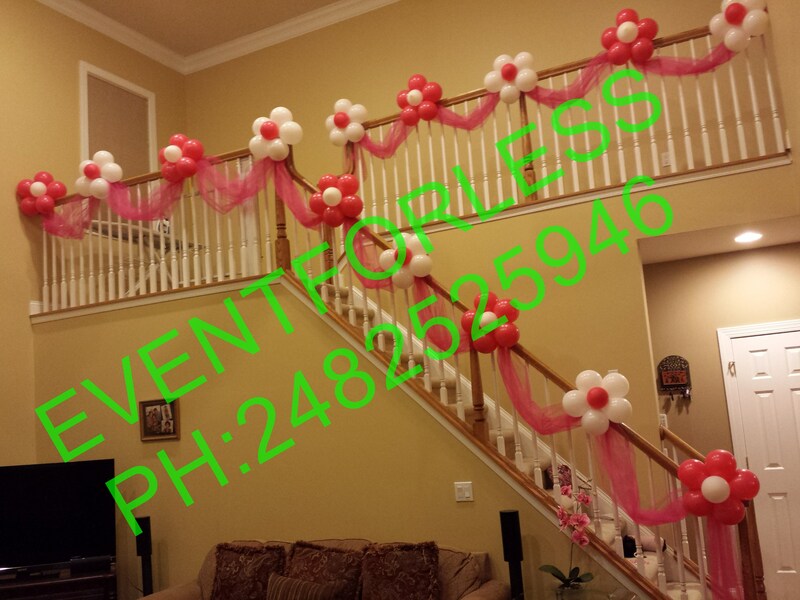 Balloon Decorations : From balloon inspirations can be fun, whimsical, formal, elegant, intimate and lots more! It really depends on what you are trying to achieve. 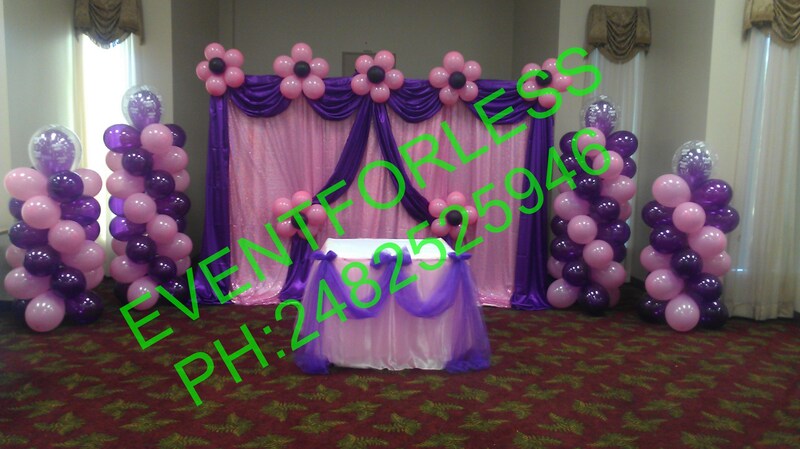 It remains one of the most effective ways of filling a space with maximum impact!